Sure, UFC Fight Night 45 might just be another octagon event out of what seems to be a million in 2014, but that doesn’t mean you can’t make the scraps more interesting. Donald Cerrone (pictured) meets Jim Miller in tonight’s featured contest. 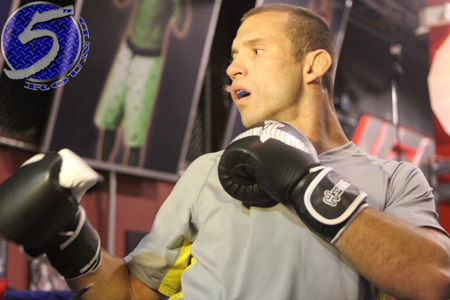 Cerrone is holding steady as a -260 odds-on favorite to collect his fourth straight victory. Miller, meanwhile, checks in as a 2-1 underdog. Revel Casino Hotel in Atlantic City, New Jersey serves as host. Fox Sports 1 broadcasts the main card live starting at 9PM ET/6PM PT.